Talent attraction is one of the biggest areas where we focus our time and resources. Job advertising, employer branding, careers sites, social media, recruiting events—there’s a never-ending amount of Recruitment Marketing initiatives that we’re juggling. But let me put you on the spot: How much effort do you invest into talent engagement? When I say talent engagement, I’m not speaking specifically about employee engagement, although we need that in order to entice new employees to join our company. And I’m not talking directly about sourcing, although that’s important too. I’m referring to what happens after we attract a candidate to follow us on social media, attend our recruiting event, visit our careers site, join our talent network or apply for a job. In other words, once we’ve gotten a candidate’s attention (and their contact information), how do we create ongoing interactions throughout our candidate experience to build meaningful relationships that move candidates to action? Talent engagement is a strategy to build relationships with candidates by interacting with them in a meaningful and personalized way, through whatever channels they use and whenever they want to engage. 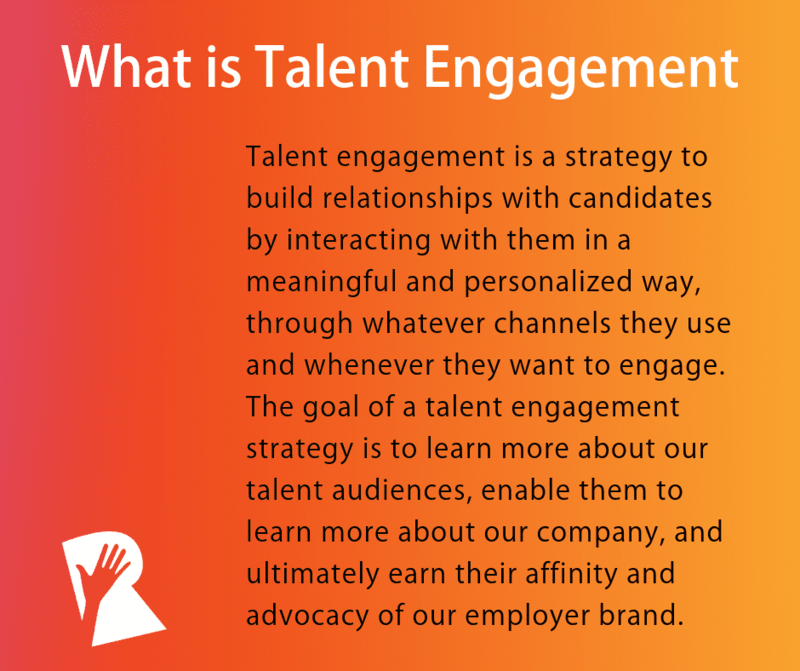 The goal of a talent engagement strategy is to learn more about our talent audiences, enable them to learn more about our company, and ultimately earn their affinity and advocacy of our employer brand. These are just a few examples of talent engagement, but in every case you’ll notice there is an interaction—the candidate or employer communicates and there is a response. Ideally, the interactions continue over time as you grow your understanding of what’s important to each other, and through continued engagement, the value of your relationship increases to each other as well. Why is Talent Engagement Strategy Important to Recruiting? Every time there’s a req to fill, does your talent acquisition team start at the beginning by advertising the job? Focusing primarily on talent attraction can leave you always scrambling to find new candidates. But what about the names you already paid to acquire—the contacts that right now are sitting in your ATS, CRM and recruitment marketing platform? Consider the lifetime value of each person in your talent database. Where someone is in their career today versus where they might be in 3 years, and what your company might need in 3 years, can give you an idea of just how valuable each candidate contact is. Talent engagement strategy is important to recruiting because it can help you shorten time to hire and reduce cost per hire by making it easier to recruit from the people who already know your company and have an affinity for it. Yet, too often talent engagement strategy is ignored, not because we want to, but because we are so pressured to fill reqs today and we are terribly under-resourced. In the Rally community, we’re guilty of not focusing enough on talent engagement. In our own content and webinars, we spend a lot of time talking about talent attraction, and admittedly not enough time talking about what comes next to nurture relationships. What are effective talent engagement strategies and technologies that can create a recruiting advantage? Finding answers to this question is not only important to recruiting, it’s important to the future of how we practice Recruitment Marketing. Why is Talent Engagement Important to Recruitment Marketing? If we are only tracking the number of careers site visitors and not how many pages they visit, how long they stay and what actions they take, if we are only counting the number of people joining our talent communities and not whether they open and click through our emails, if we are only watching the number of social media followers and not whether they share, like or comment on our content, then we are overlooking what really matters. That might feel a bit provocative to say, but consider what our marketing peers have already learned: The number of followers and subscribers doesn’t matter unless people are engaging with your content. That’s because there are two powerful gatekeepers deciding the value of your content, and therefore who sees it. Those gatekeepers are the social media providers (Instagram, Facebook, Twitter, LinkedIn, YouTube, etc.) and the email service providers (Gmail, Apple, Outlook, etc.). 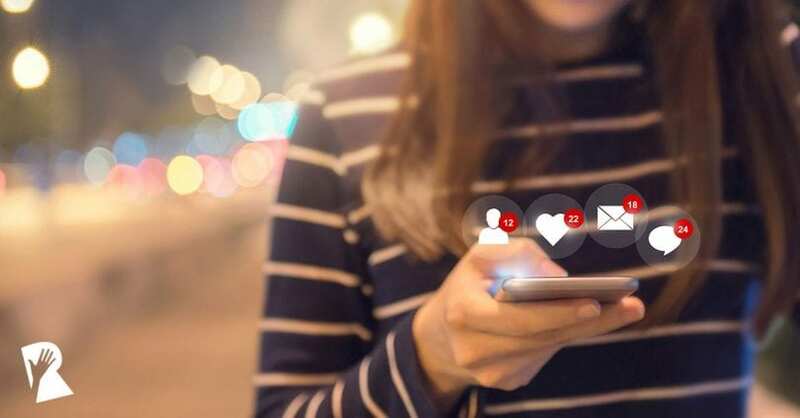 Their algorithms monitor a user’s engagement with a brand’s content to decide whether that brand’s content is valuable enough to keep showing it to the brand’s followers and subscribers. The platform providers want to reduce the digital noise, because if your negative experience makes you use their platform less, that means less ad revenue for them. Engagement with your brand is now a primary driver of getting your message seen. Rand Fishkin recently shared his analysis of just how important engagement has become to digital marketing. One of the developments that Rand points out is that, depending on the social platform, including an outbound link your social post might reduce the post’s visibility to your followers. You’re probably asking: So then how do I get candidates to visit my careers sites or view my jobs?! A super important question, and one that we’ll examine from several angles at RallyFwd on May 1st. I don’t want to leave you hanging, so in the meantime, let’s look at how you can start to develop your talent engagement strategy. 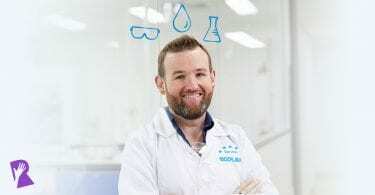 How Can I Create a Talent Engagement Strategy? The most important aspect of creating an effective talent engagement strategy is relevance. The more your content is tailored to your audience, the more they will find it valuable and the more your messages will get through and get a positive response. The more engagement you get, the more of your messages they’ll see, and importantly, the more you’ll learn about them and be able to deliver more value to your relationship. 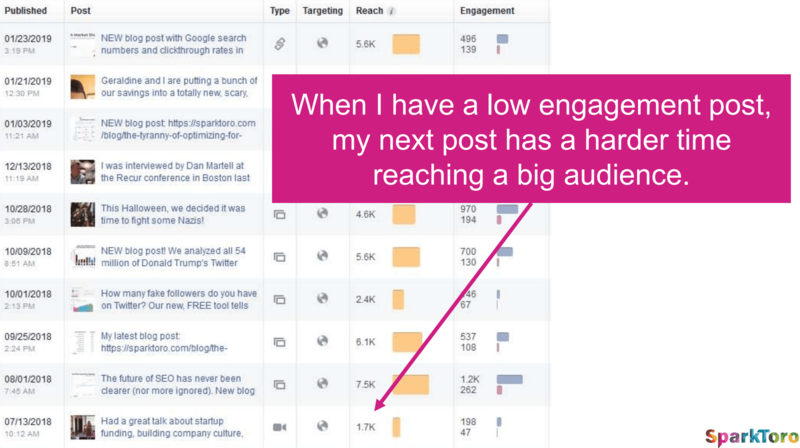 Conduct an engagement audit: Look back at your emails for open rates and click through rates. See which social posts got the most likes, comments and shares. Check Google Analytics to see if the time on page and sessions per user on your careers site are increasing. Know what your baseline analytics are so that you can track the impact you’ll have as you boost your talent engagement focus. Define your candidate personas: Knowing your audience more deeply will help you create content that resonates with them. One of the most important points you should research is where your target candidates spend their time. It’s important so that you can determine which marketing channels to prioritize. Start by asking your new hires. Tap into your tech tools: Many ATS and CRM platforms now provide some great talent engagement features. 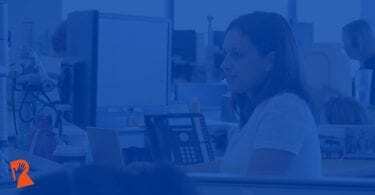 Look for drip campaigns, text recruiting, chatbots, personalized job recommendations, and more. Candidates want to communicate with employers the same way they communicate every day: from their smartphones. For instance, text recruiting grew by 71 percent between 2017 and 2018, according to the Talent Board. With talent engagement so important to our success in HR, talent acquisition and recruitment marketing, it’s time to come together as a community to learn how we can develop our strategies. 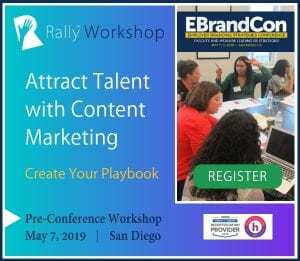 So join us at RallyFwd on May 1, 2019 to hear how forward-thinking practitioners are engaging candidates, recruiters, employees and alumni. We’ve got a great line-up of dynamic speakers who will cover topics like social media, careers sites, recruiting events, lead nurture, employer brand advocacy and more. Hope you can join us! What do you think? Agree or disagree? Tell me what you think by posting your comments on my LinkedIn.